I hope you’re enjoying our “See the USA” series. Hopefully you caught the best of Grapevine, Texas last week and Fairfax County, Virginia the week before. We’re continuing on alphabetically with letter H and Honolulu, Hawaii. I am excited to have Wendy from Pint Size Gourmets sharing the top 5 family friendly things to do in Honolulu, Hawaii and around the island of Oahu. 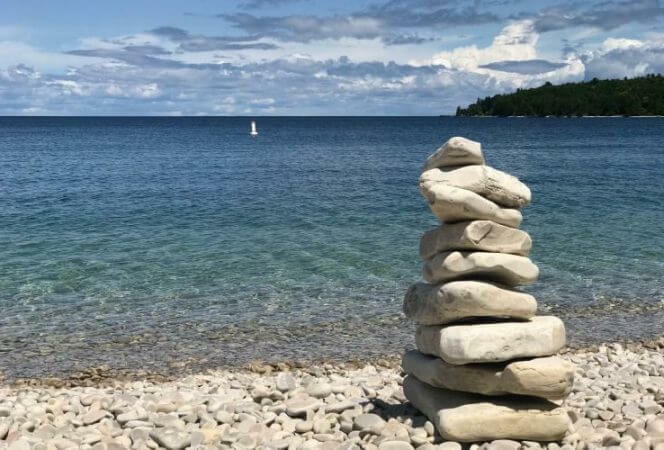 If you’re looking for fun on all parts of the island, Wendy has you covered! Oahu is the third largest Hawaiian island in the state of Hawaii, and is home to the majority of Hawaii’s diverse population. 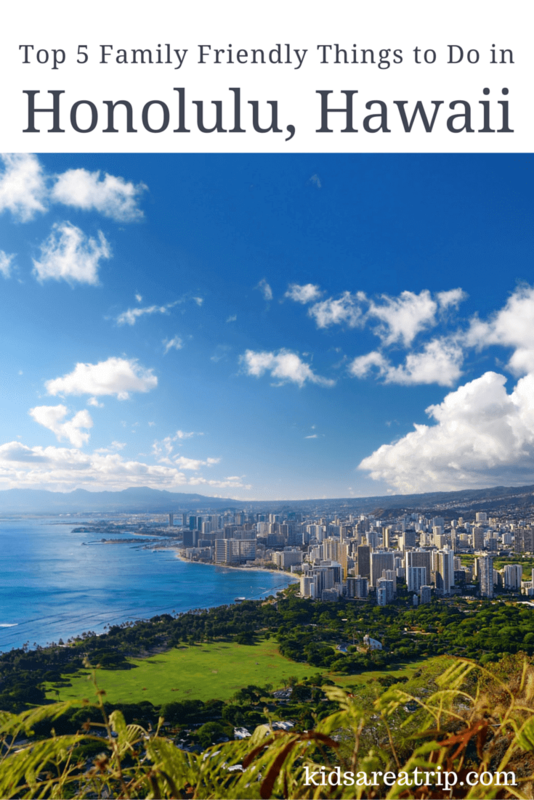 It’s also home to Honolulu, Hawaii’s capital city. Whenever we tell people that we’re from Oahu, they automatically think of luaus, beaches, and surfing. 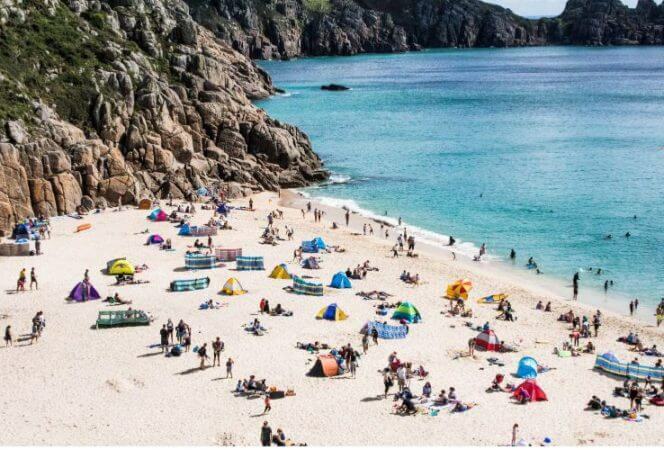 But, there’s more to our islands than meets the eye, and something for every member of the family to enjoy. We wouldn’t be true foodies if we didn’t advocate for the diverse culinary options you find in Hawaii. 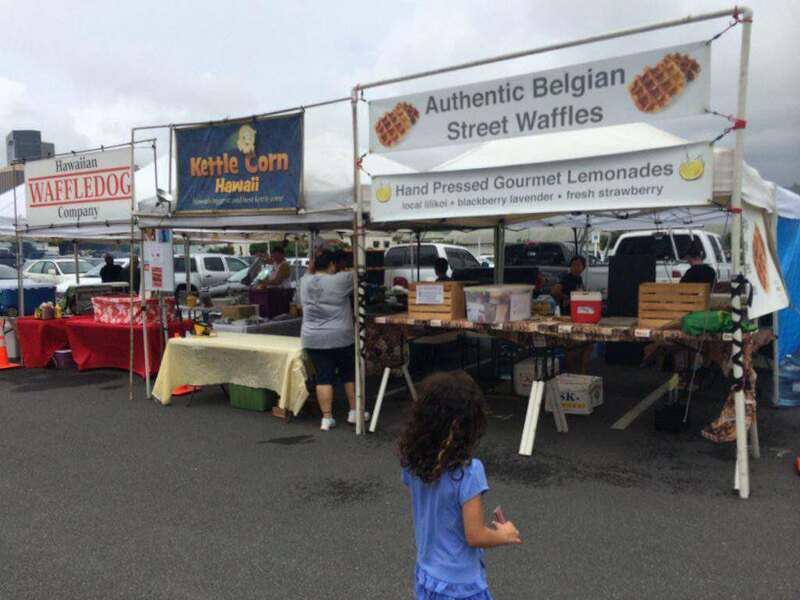 Every last Friday of the month, locals on the island of Oahu congregate at Eat The Street to sample some of the best and tastiest street food the island has to offer. In addition, Makers & Tasters (conceived by Poni & Brandon Askew, the creators of Eat the Street) is a new food & marketplace located along Kewalo Harbor waterfront in Honolulu. The influx of immigrants from Asia means we have some of the best, authentic restaurants & food trucks serving up Korean, Japanese, Filipino, and Chinese cuisines. There is so much variety here you’re bound to find something your little ones will love! A trip to the islands is definitely incomplete without a visit to one of Oahu’s numerous beaches, and we do not mean Waikiki! 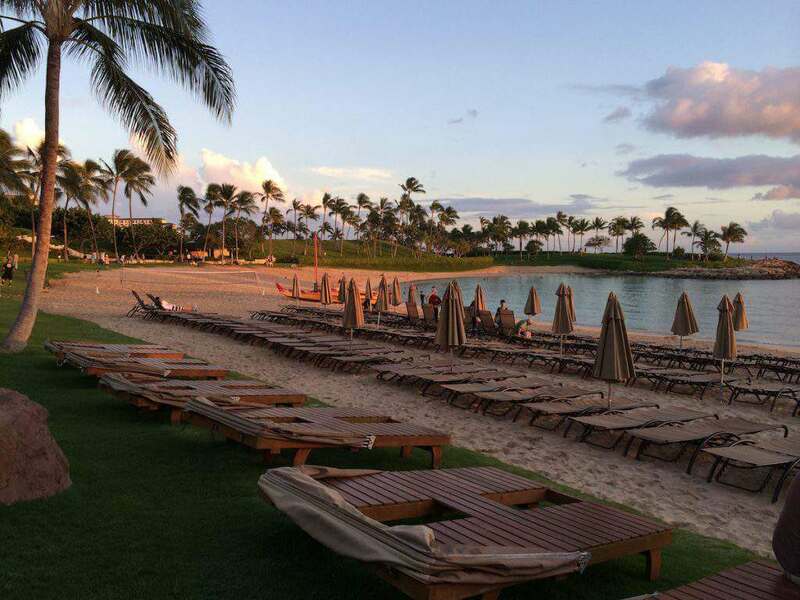 One of our favorites for young children is the four lagoons at the Ko Olina, located on the west side of Oahu in the city of Kapolei. Parents don’t need to worry about big waves, and the gentle waters are a great place for young snorkelers. The first 3 lagoons are for the resorts nearby (Aulani, the Marriott, and the Four Seasons), though you can walk via footpath to each lagoon and have lunch/dinner at the resorts. We normally head there in the afternoon and park at Lagoon 4 and stay to watch the gorgeous evening sunsets. FYI, If you see a turtle in the water, be respectful and keep your distance. Hawaii’s green sea turtles are protected under the Endangered Species Act and it is therefore illegal to touch, harass or harm a turtle. Spending the day at Papahana Kualoa learning about the importance of taking care of Hawaii’s ʻāina (land) is a great educational activity. 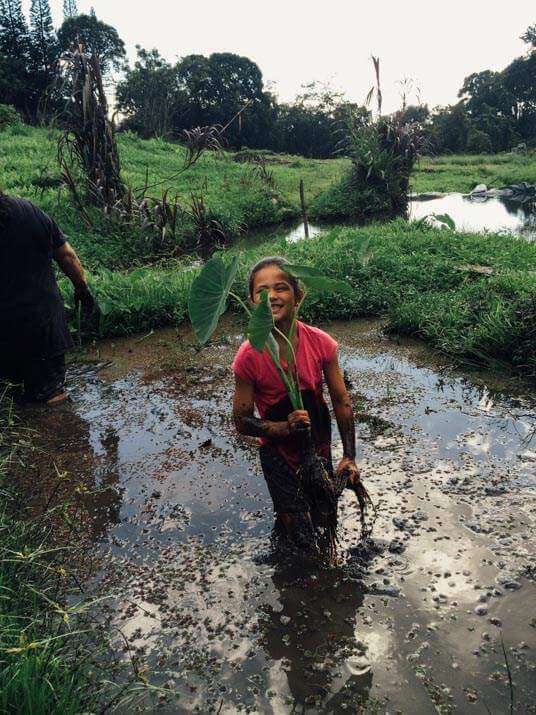 Located on 63 acres of the ‘ili of Waipao, Papahana Kualoa is a non-profit organization dedicated to preserving the natural beauty and culture of Hawai’i. During your visit, you’ll get to see a traditional Hawaiian home called a Hale Pili, made from durable Hawaiian woods. 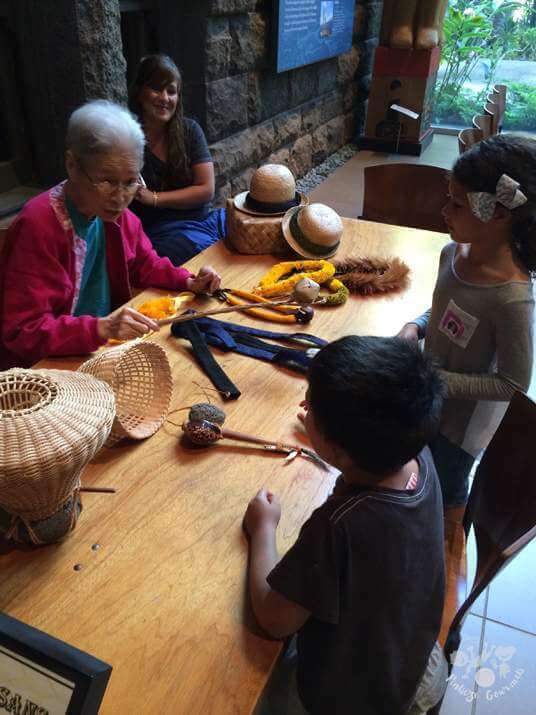 The kids will also learn about Hawai’i’s “ʻāina” and “kalo” (taro plant), which is still a food staple in Hawaii and plays and important role in Hawaiian culture and mythology. It is one of the earliest cultivated plants and was (still is) the most important crop to the Hawaiian people. It wasn’t until a couple of month’s ago that we found out the world’s largest maze was at the Dole Plantation…literally in our backyard! It’s amazing to think that we’ve lived on Oahu this long and not known that. The Pineapple Garden Maze is spread over three acres of land and includes 2.5 miles of paths filled with 14,000 Hawaiian plants. This wonderful attraction did a great job at keeping the kids busy for more than a few hours. There’s even a train that goes around the plantation with a guided tour, and to cool off, try their famous Dole Whip, a delicious pineapple-flavored soft serve frozen dessert. These are just some of the (many!) reasons that make Honolulu and the rest of Oahu a great destination to visit with kids. Have you been to Honolulu or Oahu? 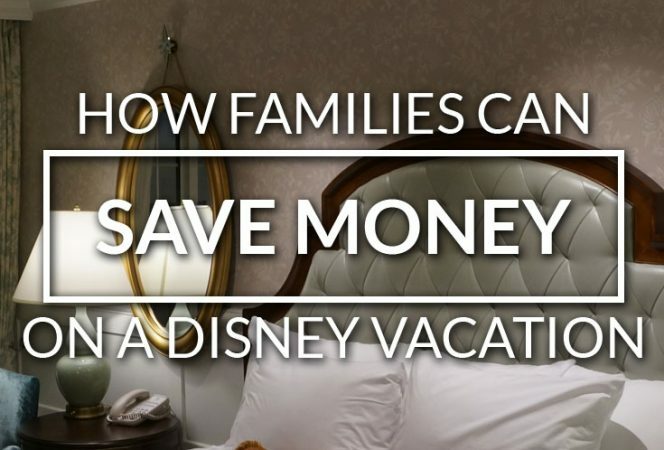 What do you love to do with your family? Wendy Awai-Dakroub is a Hawaii-based writer, photographer, traveler, and mom to kid-foodies LouLou and Jaf. Their family world-schooling adventures are chronicled at Pint Size Gourmets, a kid-friendly food and travel blog.